VCSN is raffling two great recreational opportunities: a Bolton Valley season pass for 2020 and a two-night stay at Isabelle's Beach House seaside bed and breakfast on Martha's Vineyard (courtesy of Prudy Burnes). We're selling only 100 tickets at $20 each. You can designate which prize you want your tickets to go toward. The two winning tickets will be selected as soon as the 100 tickets are sold. 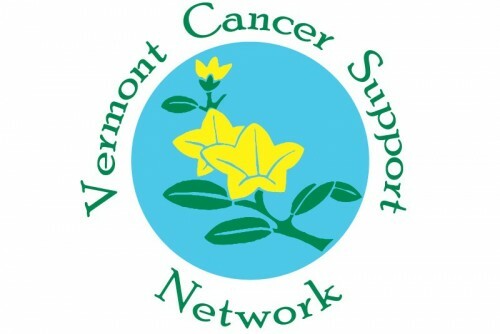 It's a great way to help VCSN in its mission to support Vermonters affected by cancer through connection, information, education, and celebration.